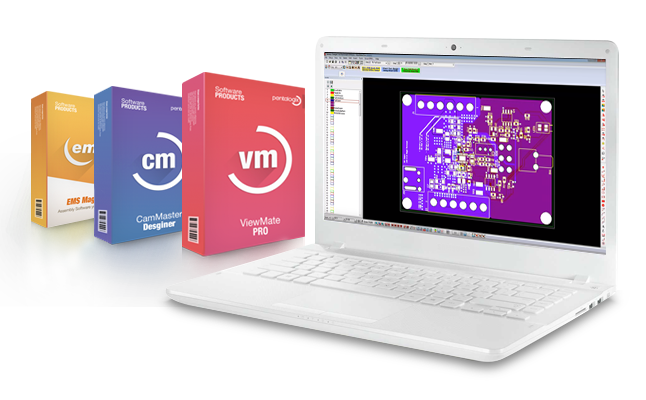 ViewMate is the industry standard for, viewing, editing and printing Gerber data, panelize your board and much more! Designer's choice in CAM Software! Automate everyday tasks with scripting in CAMMaster! for ViewMate Pro, CAMMaster and CAMMaster Designer. Receive 20% off from the cost on your software renewal by placing your order online! 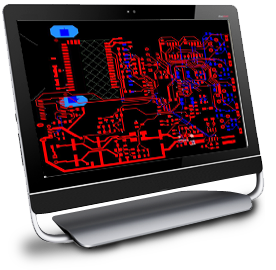 We provide end-to-end PCB solutions from Concept to Completion and the tools you need to assemble your prototype PCBs! 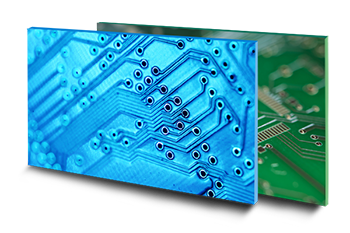 We design single, double, and high layer count (Up to 32 layers), Rigid, and Flex-Rigid printed circuit boards. The WS888, manufactured by FCT Solder, displays previously unseen levels of repeatability and consistency even in a wide range of temperatures (65°-85°F) and relative humidity (25% - 65% RH). Commonly used in printed circuit board assembly. Speed 25 to 150 mm/sec. 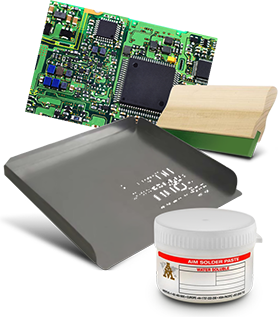 The WS888 is water soluble lead free solder paste designed to meet the requirements for reliable solder joints in Printed Circuit Board assemblies. WS888 displays previously unseen levels of repeatability and consistency even in a wide range of temperatures (65°-85°F) and relative humidity (25% - 65% RH). Residues can be cleaned using warm water. A 0.002” reduction (L & W) for water washable and a 0.002” reduction (L & W), with “U-shaped” home-plates, for no clean to minimize mid-chip solder beads. Cartridges should be stored tip down. Paste can be stored up to two weeks at room temperature. To prolong the shelf life of WS888, refrigerate between 5°C~10°C, (41°F~50°F). At this range the shelf life will exceed 6 months. WS888 should not be allowed to freeze. 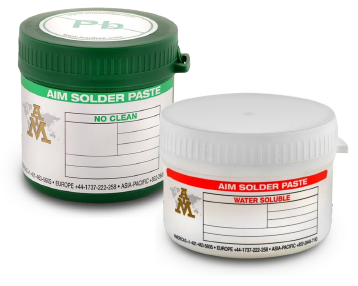 When refrigerated, lead-free solder paste must be allowed to warm up to room temperature. Paste must be >= 22°C, (~66°F) prior to applying to stencil for processing. Working range of WS888 is between 22-32°C, (~66°F - 89.5°F). 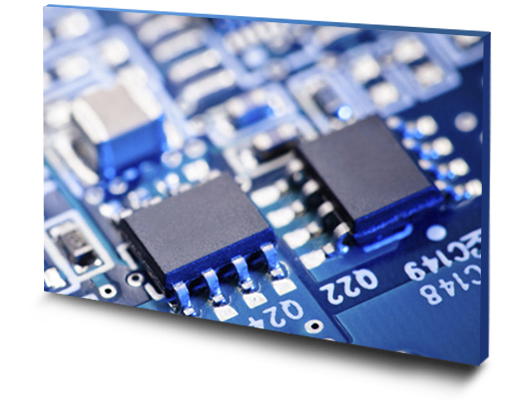 First-In-First-Out (FIFO) inventory management practices should be used with all lead free solder pastes. A linear ramp of 0.7°C to 2.0°C C/second is suggested to gradually remove the solvents and other volatile components in the lead free paste. This also helps in minimizing solder balls, beading and bridging from hot slump. 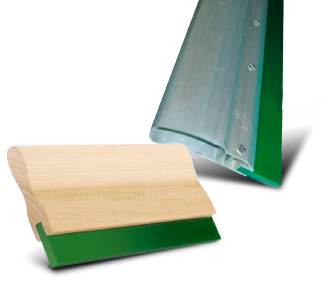 A linear ramp also helps minimize depletion of flux activity which can occur with excessive temperature, preheat times, and at very high reflow temperatures. A profile with a soak between 200-210°C for less than 20 seconds can be used to reduce void formation on BGA and CSP devices. (Request FCTA’s profile guide to void reduction). While a linear profile typically does not produce tombstoning, a short 10-20 second dwell prior to transitioning into the liquidus point of the solder, and minimizing the QR between soak and liquid temperatures will help minimize tombstoning if experienced. 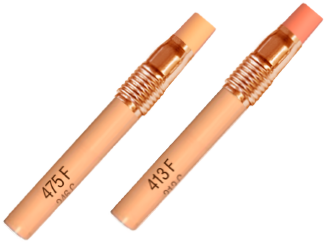 A cooling rate of 2°C-3°C per second is typical for most lead free applications. These parameters should be utilized to insure a fine grain solder structure and minimal IMC layer. Post reflow residues from WS888 must be removed. It is suggested that the residues are removed as soon after reflow as possible; however, effective cleaning can be accomplished up to 3 days after reflow, allowing time for secondary processing. © Pentalogix Inc. - 2019 . All rigths reserved.